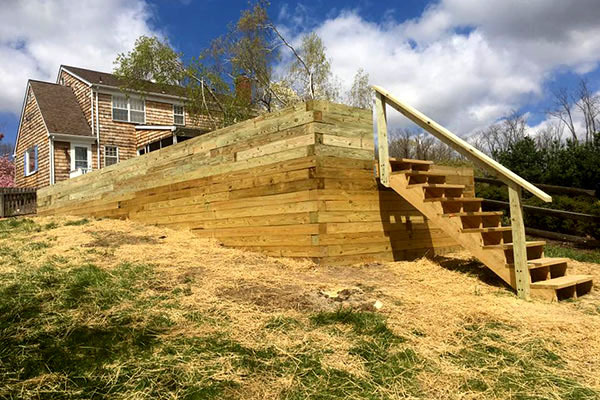 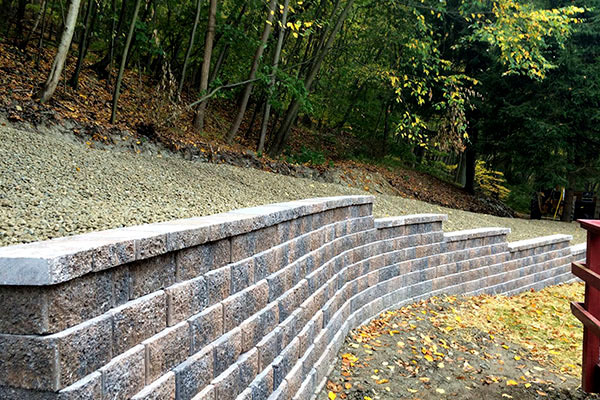 Retaining walls are a protective element to hold back soil from a building or structure. 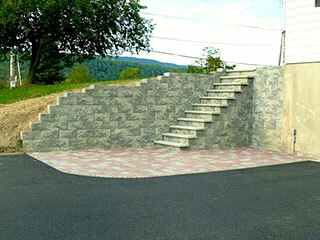 However, practicality and beauty are not mutually exclusive. 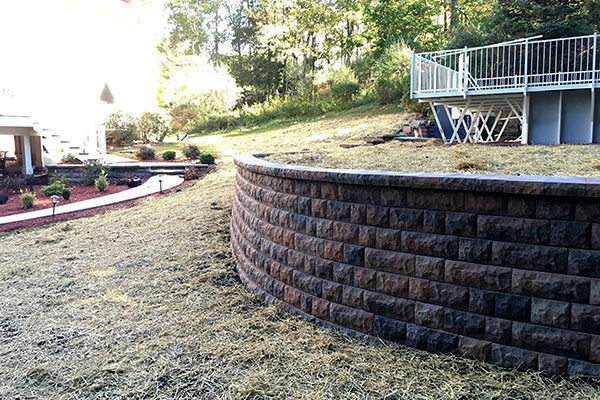 Decorative retaining walls will not only protect from erosion, but it can be visually stunning as well. 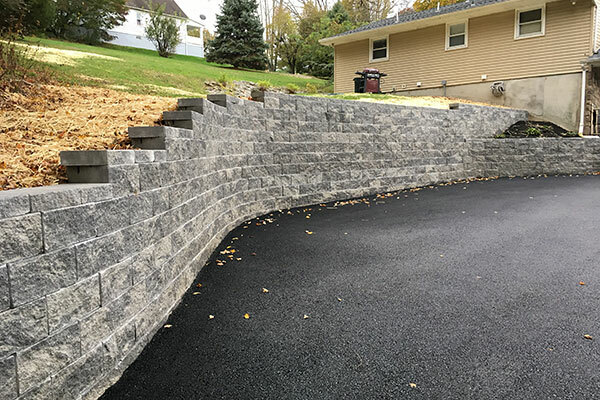 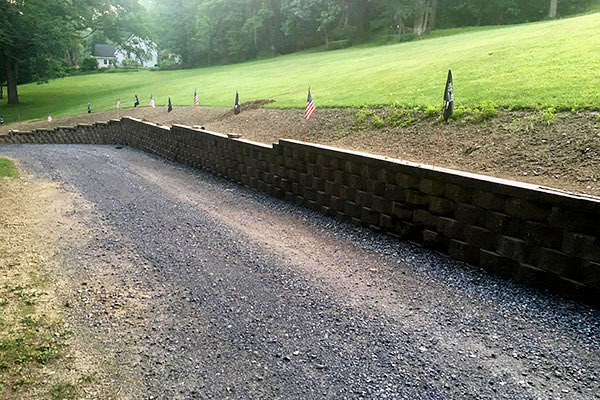 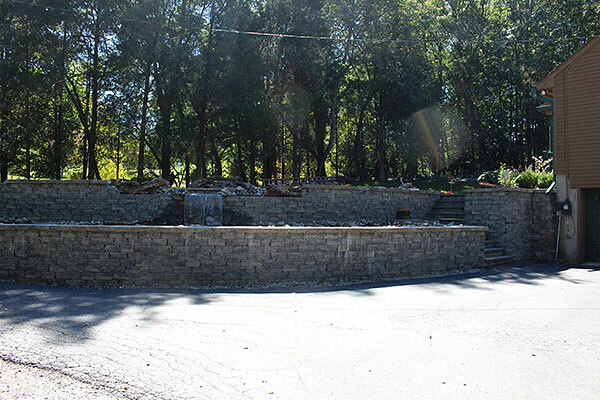 Whether it is eliminating the eyesore of dirt piles and hills or preventing damage to property and surrounding structures, decorative retaining walls are the solution. 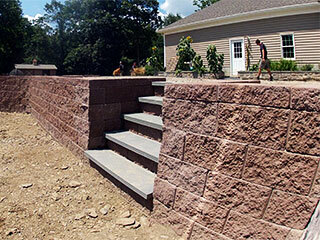 These near vertical structures provide grade changes that add depth and character to your property. 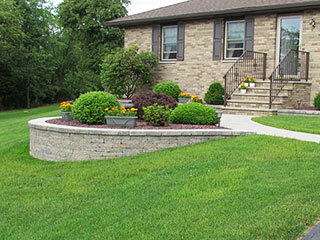 These distinctive grade changes in a landscape add property value as it creates the appearance of a larger yard. 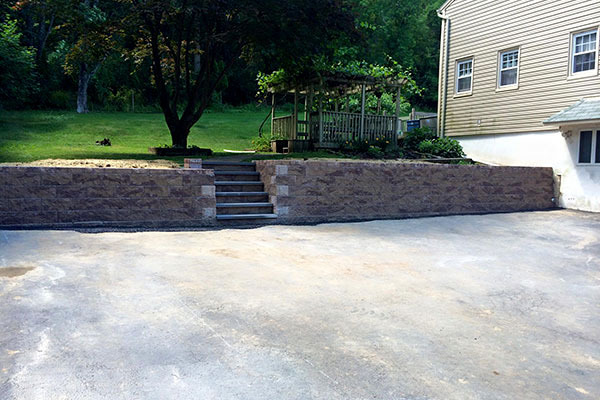 And nothing is more distinguishing than a retaining wall. 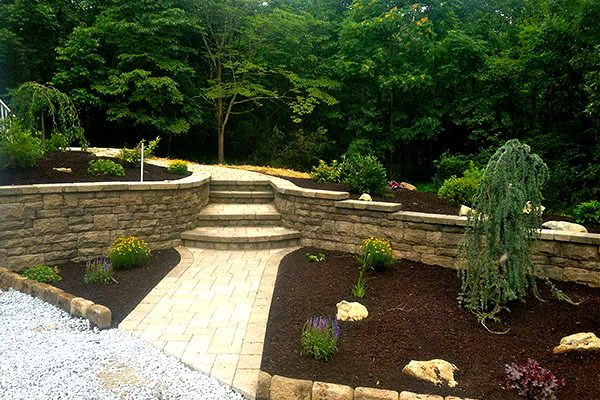 Their balance of beauty and practicality make them a very popular element in any landscape project.